Offers Chamber Members steep discounts on the office supplies most crucial to your business needs. Constant Contact is the one source for all your marketing needs. Grow your business with Constant Contact’s industry-leading online marketing tools. Learn about our flexible and affordable plans that are only open to Chamber Members! Help your clients attract and retain the best employees with dental & vision benefits from Ameritas. 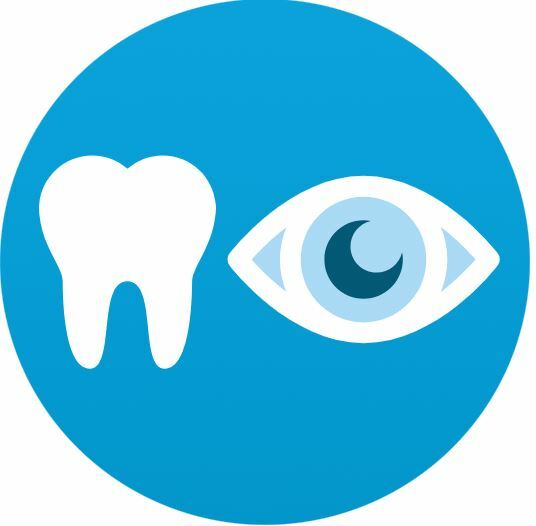 Our 3 unique dental and vision plan is designed to give Chamber Members options that will best fit their needs!